NEW for 2019! We now offer an Augmented Reality GPS based interactive challenge! We combine the best elements of classic treasure hunts, GPS-Geocaching and Live-Escape-Games with Augmented Reality Technology into an outdoor team game. The basic gameplay is simple: Travel to places on Clearwater Beach, crack tricky riddles and complete your mission. Whether you are interacting with virtual avatars in real places or unraveling tricky puzzles with your Action-Pack, Encrypted Adventures is a fun action-packed adventure for families, friends and colleagues. 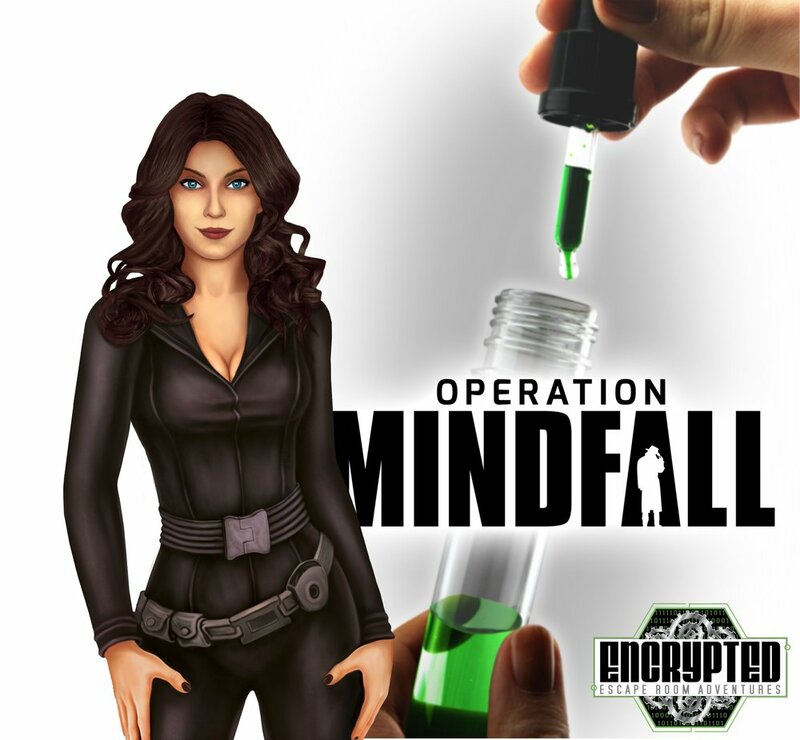 Operation Mindfall combines elements of classical GPS-Geocaching, Live Escape Game and Augmented Reality Technology into a new outdoor Action-Spy team game. 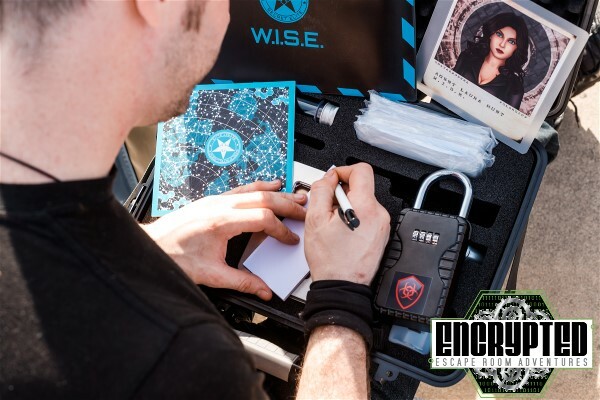 Encrypted Adventures® is a GPS-based outdoor adventure just as exhilarating and addictive as an ordinary escape room challenge. Using the newest augmented reality technology this game blends physical and digital worlds together giving you and your team a brand new experience. Find the secret locations, look for hidden geocaches, solve the riddles and puzzles and most of all: Save The World! 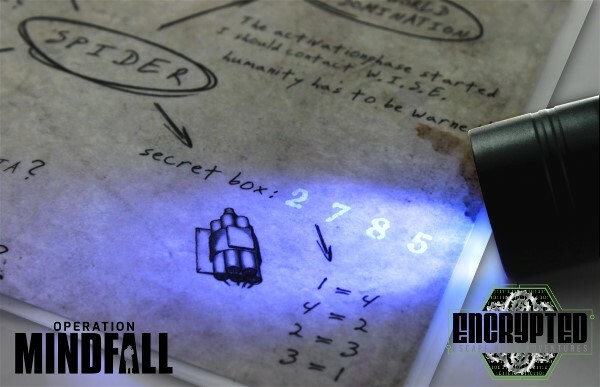 Mindfall is a 90 Minute augmented reality experience, meaning it interacts with the world around you to immerse yourself in the game experience using the equipment and iPads we provide for you. Our technology allows us to create technology scavenger hunt interactive games that will challenge you to look more closely to the details of certain areas to solve tricky riddles and puzzles. Your team receives an iPad, action pack, blue tooth speaker and orientation on how to play our game platform. Your team will need to follow the map locating GPS positioned crystals (15 per game), this is the tour portion of the game. It takes quick thinking, determination and a sense or urgency to win and rank above past teams on the scoreboard. From the moment your team hits start; you will be taken away from your daily stresses on a mission to save mankind. 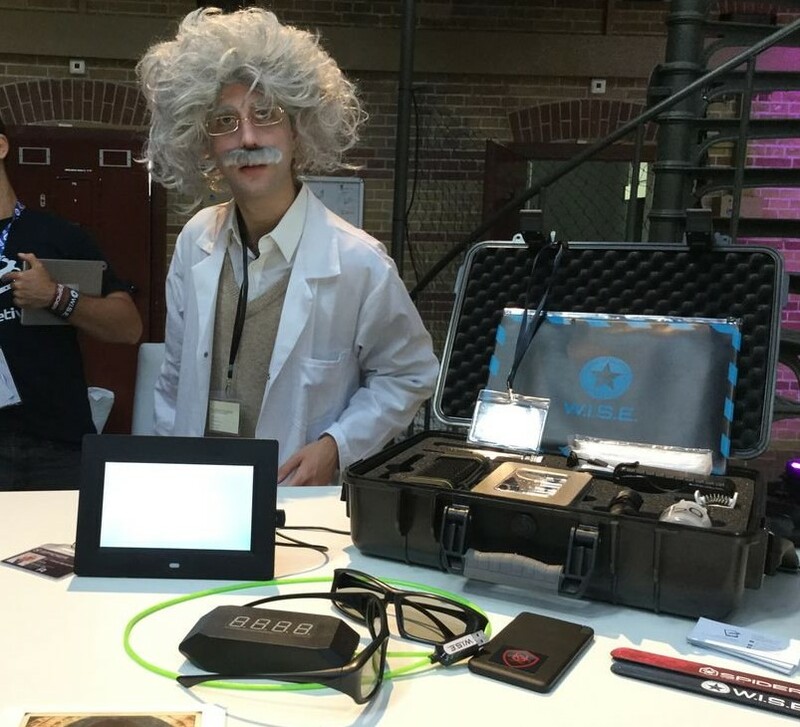 Most people have questions before their first Augmented Reality interactive challenge. Below, we’ve listed a few questions that we encounter most often. Please don’t hesitate to contact us with questions, concerns or just to chat about our game experience. Augmented Reality Scavenger Hunt Live Escape Games and Team Building at it’s best. Games are $29.00-$39.00 per person plus tax.